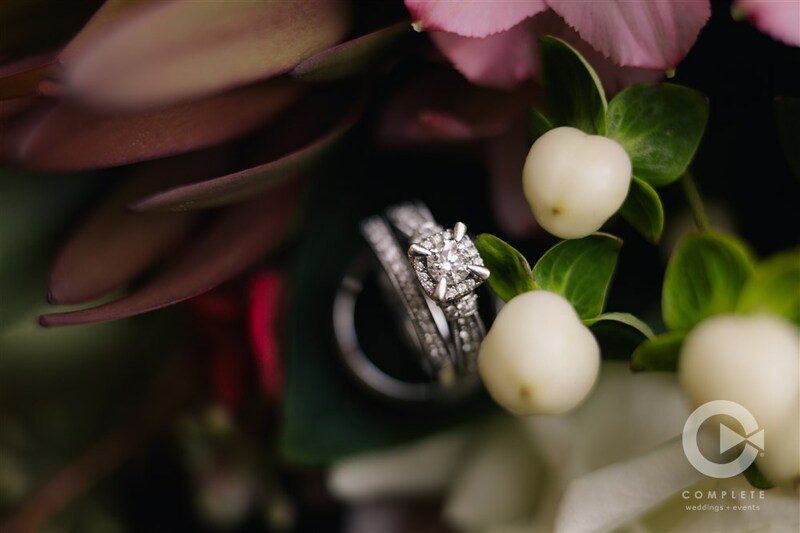 We can guarantee your Complete Weddings + Events Springfield wedding photographer will grab detail shots of your rings on your wedding day. 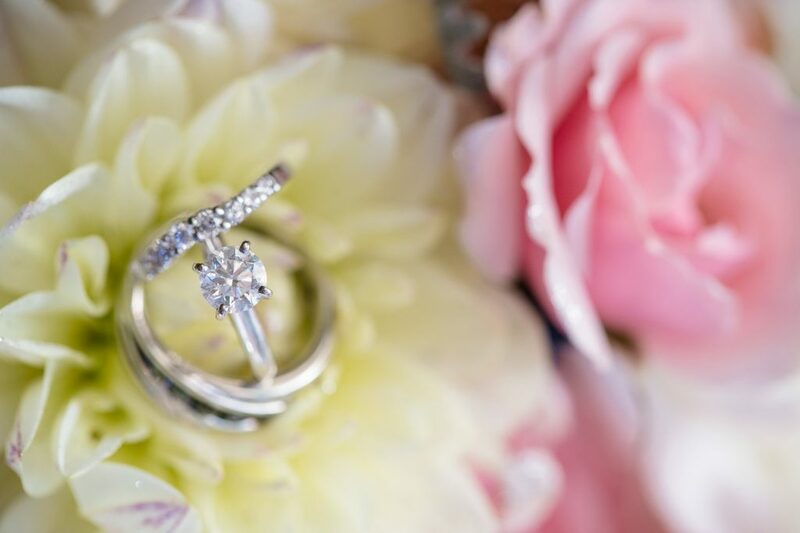 These shots done creatively end up being some of the most cherished detail shots of the day. 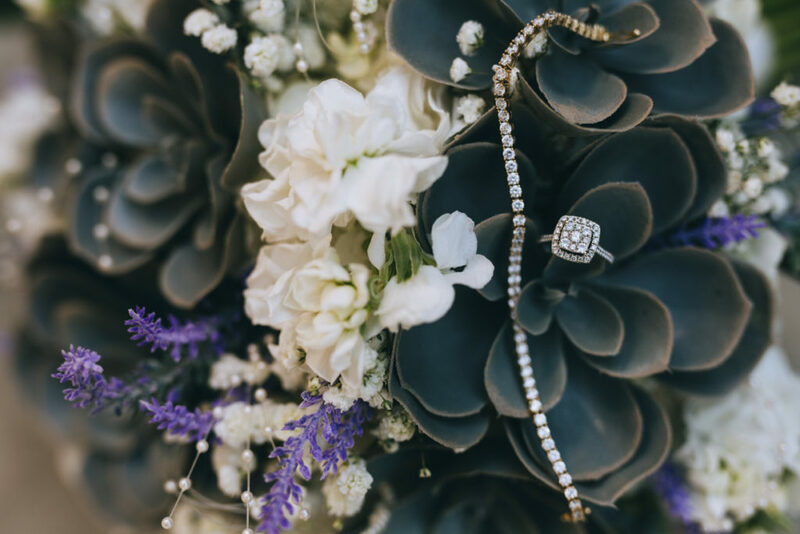 So whether you’re a wedding photographer looking for ideas, a bride looking for inspiration, or you’re simply engagement ring shopping, take in all this gorgeous bling below with this Complete Weddings + Events photography collection of wedding rings! 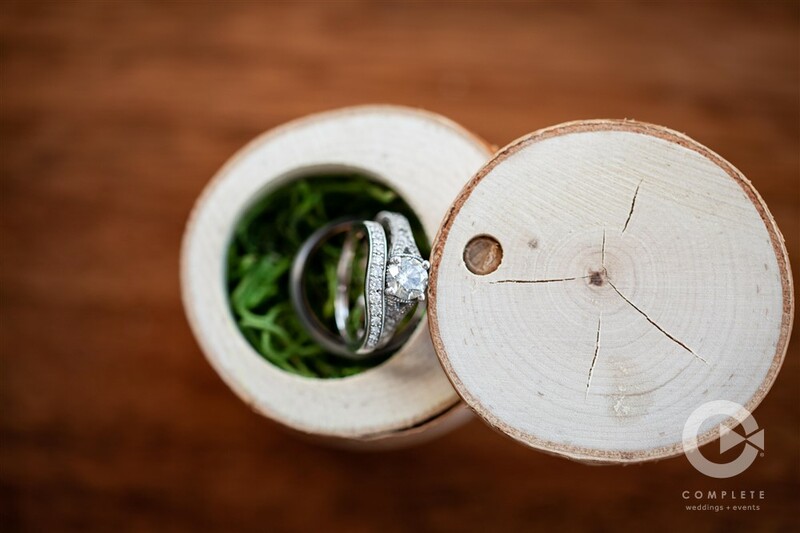 Needing some local ideas now for places to go ring shopping??? Here you go!